Cassie’s BACK! 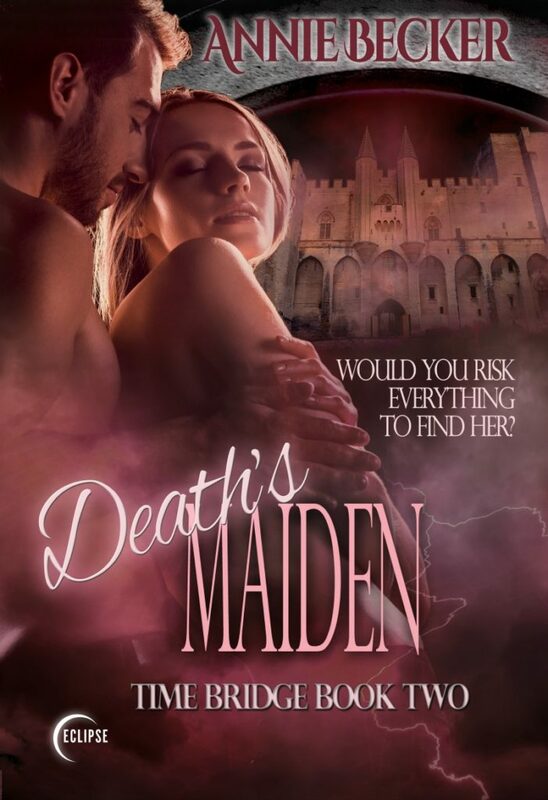 Death’s Maiden by Annie Becker releases January 7th. 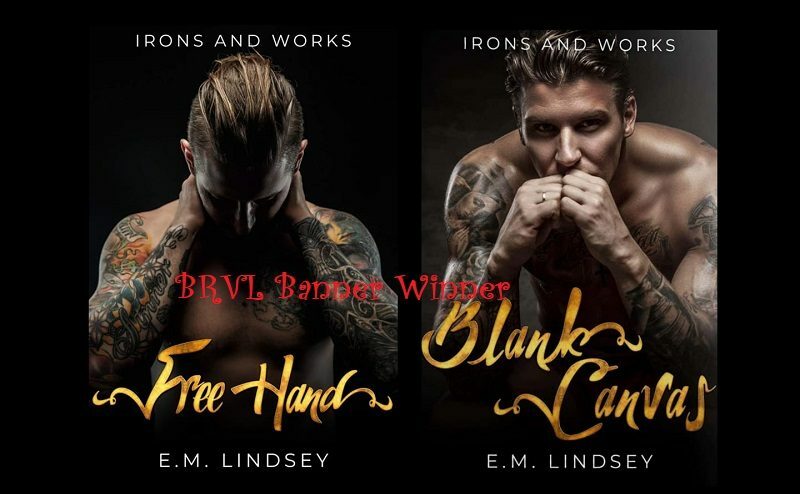 GRAB BOOK ONE TODAY: Amazon → https://amzn.to/2OlDLWH It’s also #FREE in KU!! !